You need room to maneuver your knife safely—so here’s a smart rule of thumb. If you’ve been to the Museum of Modern Art (MoMA) in midtown Manhattan, you’ve probably marveled at its permanent collection, which includes some of the most iconic and immediately recognizable works, ever — there’s the melting clocks of Salvador Dalí’s The Persistence of Memory, the soft-focus pastels of Claude Monet’s massive Water Lilies triptych, and everyone’s go-to poster from their freshman year, Vincent van Gogh’s The Starry Night. Repurposing your household items doesn’t just reduce waste—it saves money, too. That’s the good news. The great news is: You don’t have to be super crafty to reap the benefits of creative reuse. 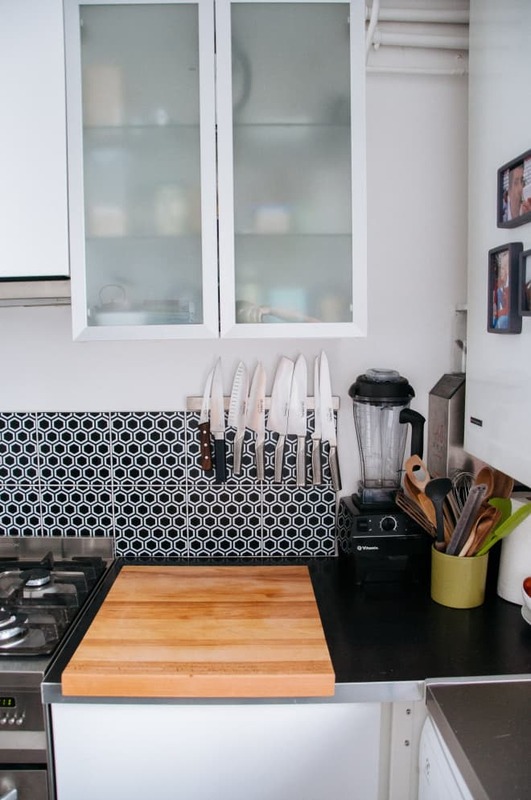 If you think you’ve got the chops (read: literally five minutes) for a super quick, easy, and clever home project, we’ve got just the kitchen DIY for you. A kitchen can say a lot about who cooks there. From big picture elements like the color scheme to smaller details like a trash can, this culinary space is a personality haven molded by the one and only you. And for Disney fans who love to cook (which, by the way, you check out this fridge), the chance to let your Mickey dish cloth fly has come. For those who’ve ever wondered if a watched pot ever really does boil, it may be time to invest in an electric kettle. The gadget gets you boiling water fast, whether you need it for tea, coffee, or even cooking. Aside from convenience, electric kettles are also considered safer than boiling water on the stove or in the microwave. If you still need convincing, our recent pick for best electric kettle is currently marked down on Amazon. Why not get one and try it out for yourself? You’ll wonder how you ever waited so long for your French press before. Tight on space in the kitchen? Your storage problem might actually be a “stuff” problem. It’s all too easy to overfill your kitchen drawers and countertop crocks with pretty uni-tasking tools when you’re walking down the aisles of Barrel, Barn & Beyond with a gift card (or worse — a registry gun) burning a hole in your pocket.